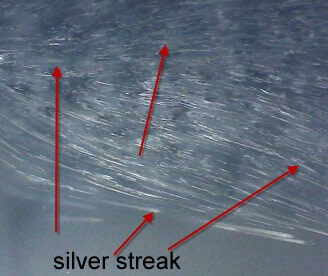 Home » Troubleshooting » How is silver streak / splay caused? Also, keep in mind that during the plasticizing stage, if you have too much screw speed and not enough back pressure coupled with varying pellet dimensions, you will trap air into the melt and cause silver streaks, but they "usually" have more than one line. Also I have experienced many times were central feed system may be feeding another line but vacuum leaks will cause pellets to not drop freely into the feed section of the screw. The mis-feeding can cause the material in the screw/barrel to be overheated and entrap gas as it pushed through the compression zone that will show in the part as silver streak/splay. 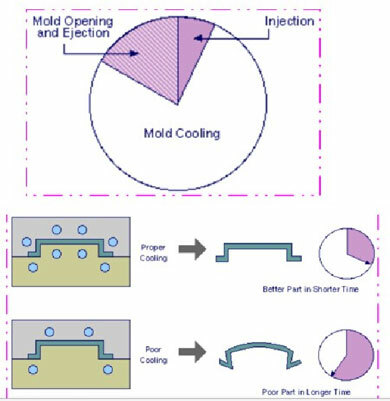 There are many more possible causes, but need more information and true defect type of actual injection molding. What type of gate, runner, etc is this? 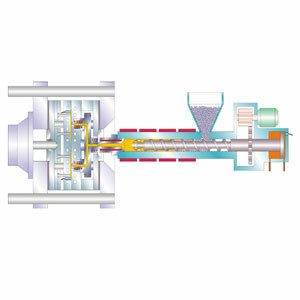 Are you using a single speed injection profile? Is this single cavity and happening random on each shot or multiple cavities and random on each cavity? 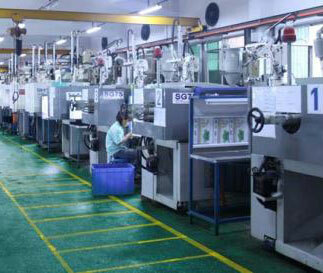 Are you sure the single line is not jetting or a weld/knit line? Do you find the short line, in any area say closets to the gate or farthest from the gate? 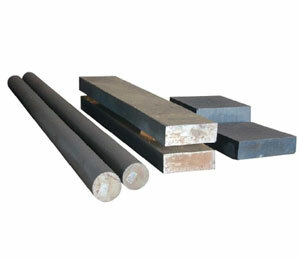 Closets to the gate can indicate what mentioned above, farthest from the gate or material entry can be related to the venting or material fill. Have you done short shots to see if the material if flowing evenly into the part? These lines can be very subtle and you may have a larger issue but are only catching the surface defects. I also have sample pictures of these type defects in optical clear PC that are not visible with the naked eye, but under a polarized strain viewer can be seen easily. Point being some are seen with the eye, but many are not visible. I think the defect itself needs to be clearly understood whether it is a silver streak/splay or another defect such as jetting, weld line, knit line, flow mark, etc.